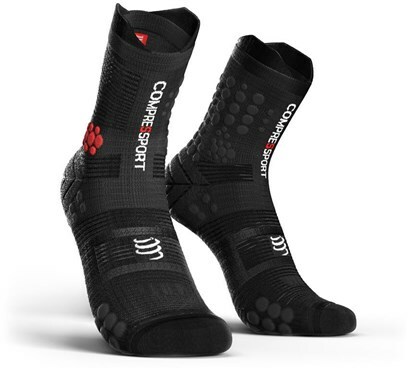 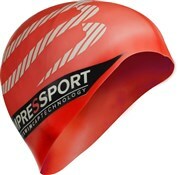 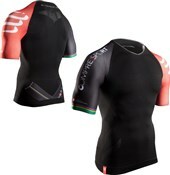 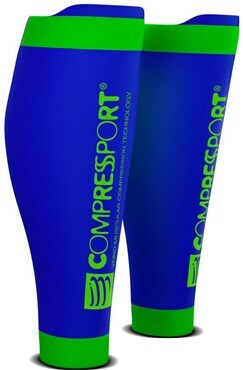 Compressport clothing are industry leaders in compression clothing for cycling, triathlon and other endurance sports. 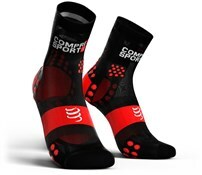 Using the highest quality fabrics to provide all the compression you need to perform at your best. 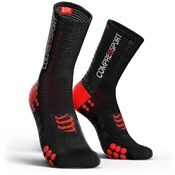 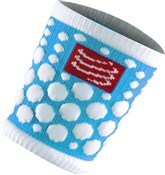 Compressport clothing is all made in Europe. 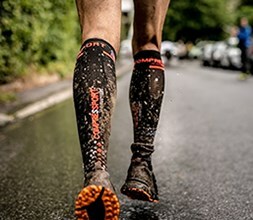 Our range of Compressport clothing includes, shorts, socks, calf guards, arm sleeves and jerseys as well as swim caps and casual wear.